I just took this 2017 Dodge Grand Caravan SE in on trade. This is a beautiful One Owner van with only 24xxx miles! Super clean! Beautiful inside and out! Just like a brand new van! Still has the balance of the factory warranty! Stow and go seating! This van is loaded! Well taken care of and it shows! You will love this van if you take the time to check it out! 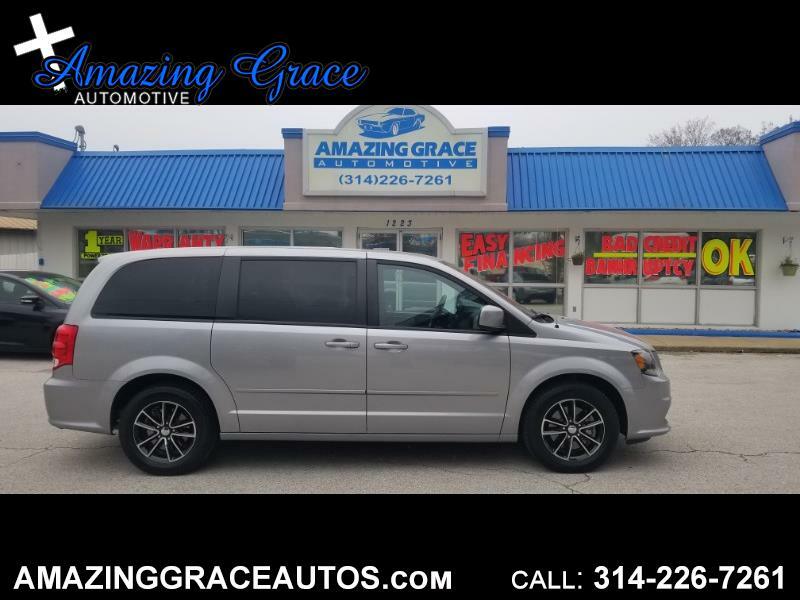 This van is powered by a strong and fuel efficient 3.6L Flex Fuel V6 that is paired with a smooth shifting six speed automatic transmission with overdrive. Tons of great features like Stow and go Seating, Back Up Camera, DVD Entertainment System, Bluetooth Wireless, Park Sense Park Assist, Touch Screen Radio, 115 Volt Outlet, Premium Alloy Wheels, 2 Bluetooth Wireless Headphones, Keyless Entry, Traction Control, Electronic Stability Control, 4 Wheel ABS Brakes, Alarm System, Rear AC, Tilt and Telescoping Steering, Premium Sound, UConnect, Front and Side Airbags, Knee Airbags, Quad Seating, Dual Sliding Doors, and much more!